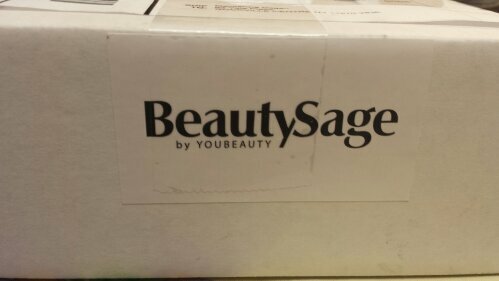 So I have been really intruiged by BeautySage lately, however a lot of their products tend to be on the pricey side. 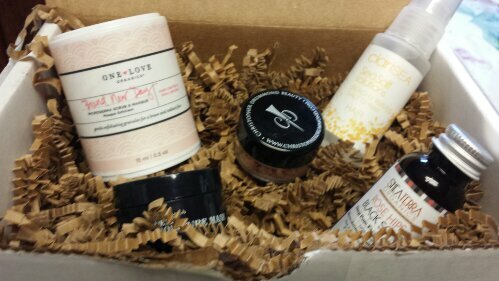 Then, I found out about the Editor’s Sampler Box! 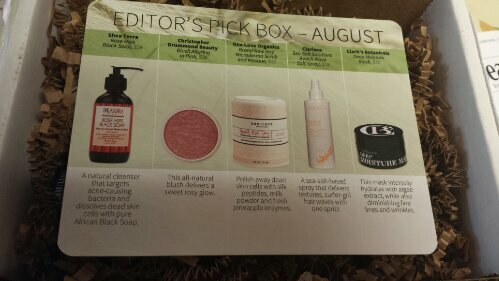 This specially curated box of August must-haves is only $10 and includes 5 deluxe samples. 1. 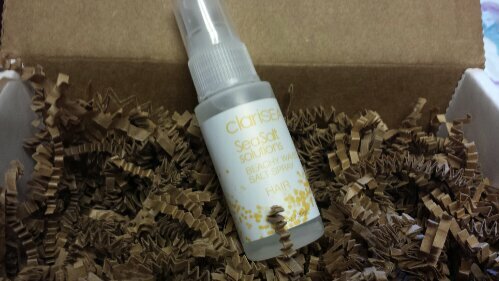 Clarisea Beachy Waves Salt Spray: Hair: This sea-salt-based spray delivers textured, surfer-girl hair waves with one spritz. I love beachy hair sprays, especially since my hair naturally is wavy. 2. 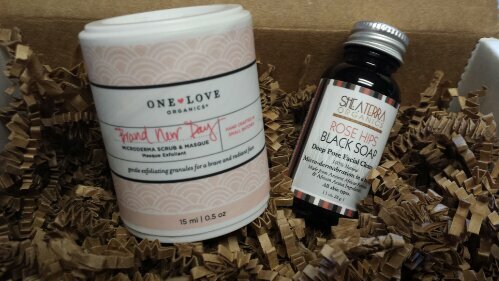 One Love Organics Brand New Day Microderma Scrub and Masque: Polish away dead skin cells with silk peptides, milk powder and fresh pineapple enzymes. 3. Shea Terra Rose Hips Black Soap: A cleanser and/or mask that removes dead skin and dull buildup for a revitalized complexion. This was quite interesting to me as I had never really used black soap before. 4. Clark’s Botanicals Deep Moisture Mask: This mask intensely hydrates with algae extract, while also diminishing fine lines and wrinkles. I love face masks, so I’m sure this one will be a winner. 5. 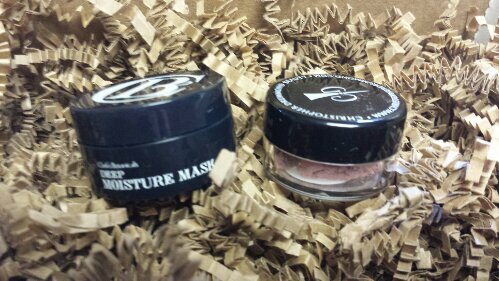 Christopher Drummond Beauty Blush Alluring in Pink: An all-natural blush that delivers a sweet rosy glow. Since it’s a loose powder, it can also double as eyeshadow! I’m really happy with my puchase! For $10 + tax (shipping was free!) I think this is a bargain compared to the cost of most items on BeautySage.com. 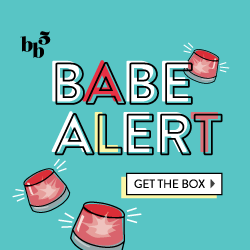 I think this set is sold out now, but you can still get the Safe Sun Sample Box if you’re interested in sunscreen, moisturizers and argon oil!